Are you looking for the ULTIMATE CABIN RETREAT, with the utmost luxury feel? Then look no further. 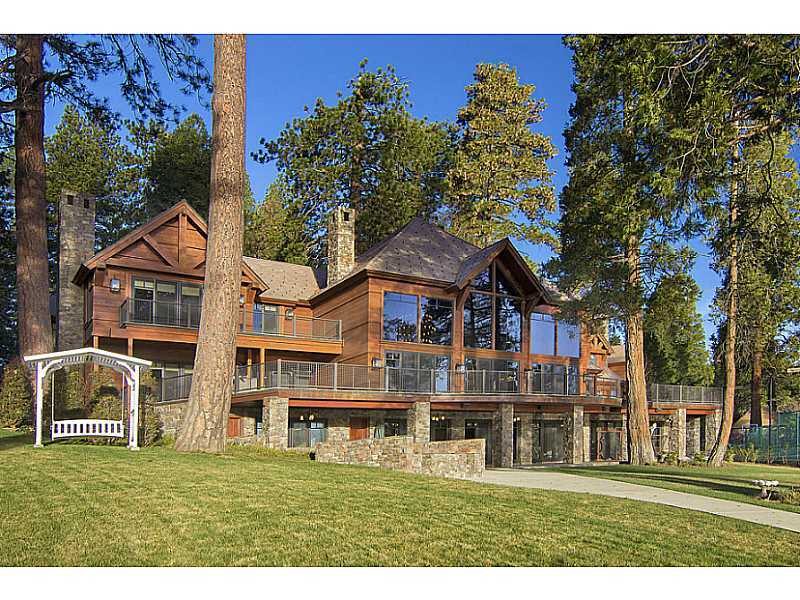 This stunning Lake Front home in beautiful Lake Arrowhead, CA was hand crafted by Gregg Imus, a local mountain builder! 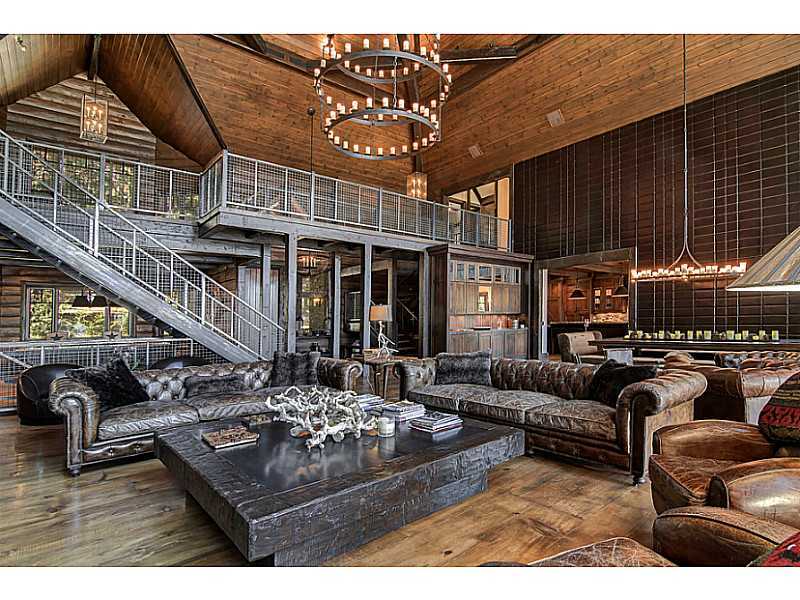 This custom home has everything from leather walls to hardwood floors, from breathtaking views to your very own private beach. All this can be yours for the luxurious price tag of $9.997 million dollars. 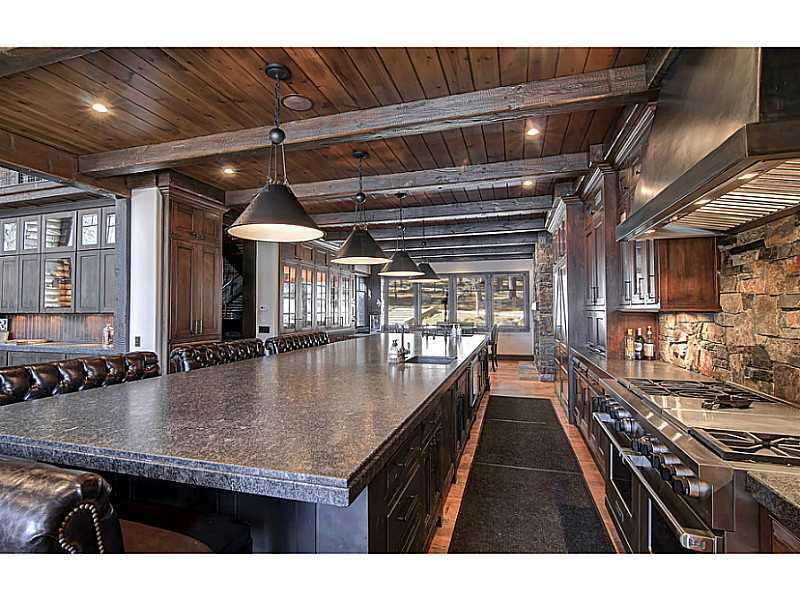 This home consist of 12,000 sq ft and comes with its very own double dock. The Grand Room gives the feel of luxury and mountain elegance, including a large custom leather wall and picturesque lake view. Lake Arrowhead’s Finest Lakefront Lodge. 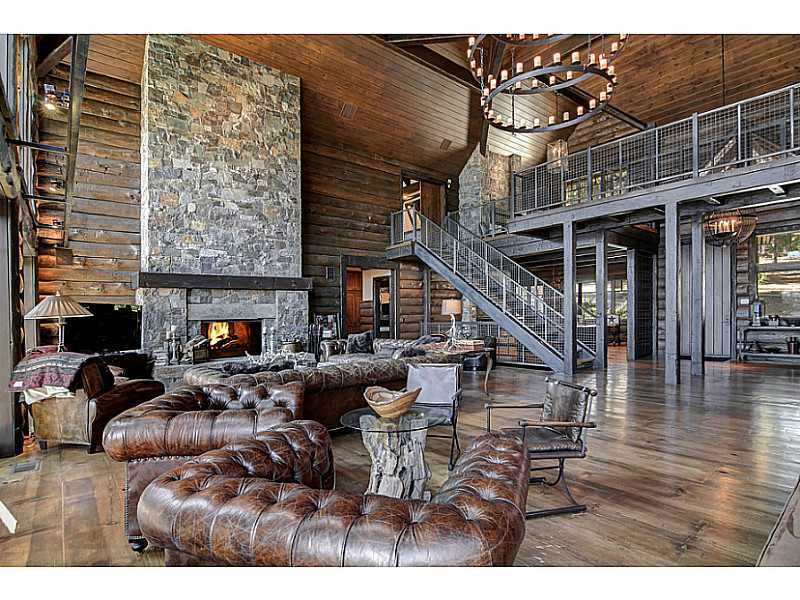 Surrounded by soaring pines & set on 1.5 acres of premier lakefront property, this truly magnificent estate beautifully combines mountain lodge ambiance with contemporary styling. This extraordinary home features a spectacular great room that overlooks the rolling lawn, sandy beach, double dock & panoramic lake & mountain views, Media room with full bar, billiard’s room, gym, spa, children’s play room with its own trampoline, and a private sports court! This home is located in the prestigious Point Hamiltare, gated community! The list goes on and on with this house and it is a must see! If you are interested in this house, call me today 951-317-5019 so that we can schedule an appointment! 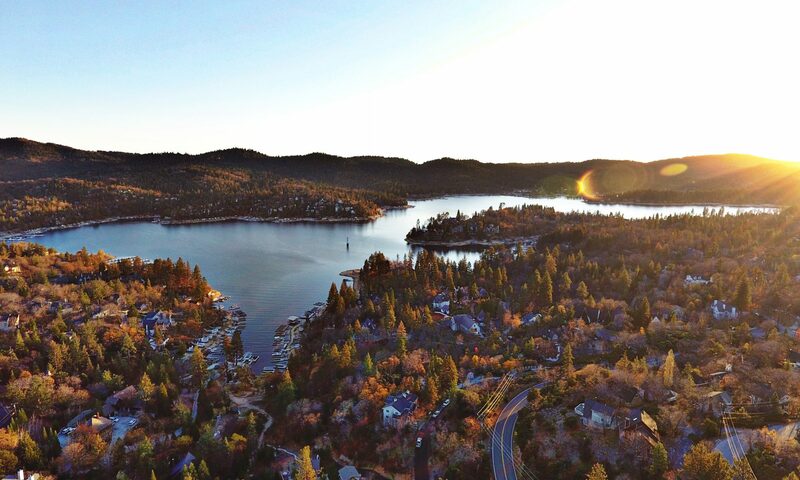 I look forward to showing you your dream house in Lake Arrowhead! structure in your weblog. Is this a paid opic or did you mdify it yourself? Next PostNext The comments from counsel had me at “WOW!” LAKE ARROWHEAD SUMMER CONCERTS WILL GO ON!